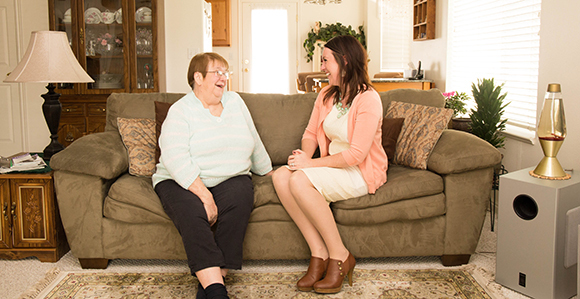 Beginning in June, the Ensign and Liahona began publishing a ministering principle each month to strengthen women, men, young women, and young men in their ministering efforts. A new principle will be published each month in the Ensign and Liahona, available in printed format, online, and in the Gospel Library app. An index page will keep a running list of the monthly Ministering Principles in the Ensign and Liahona. Learn more about ministering in the Church. What a great idea and valuable tool for all of us to be able to use in our ministering efforts. What a blessing our Prophet is for all faithful saints. This is fabulous! Thanks for giving us a heads up on the articles that will help us to be better at ministering! I am so grateful they are available on my iPhone!